Edward Cullen. 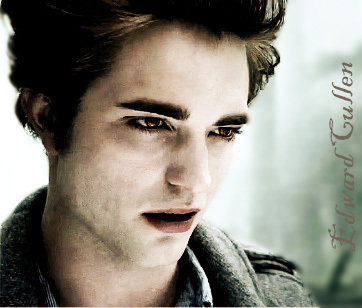 Edward Cullen, so gorgeous...... Wallpaper and background images in the Bella vs. Tanya club tagged: edward cullen bella swan isabella cullen. At first I didn't like the Twighlight Saga. After watching both the first and the second movies and reading the first chapter of the first book (which I started Sunday and am now over half way done) I fell madly in love with not only the Saga but mostly and especially this amazing man.